Concepts for innovative Housing Elements - stein-holz-techniks Webseite! 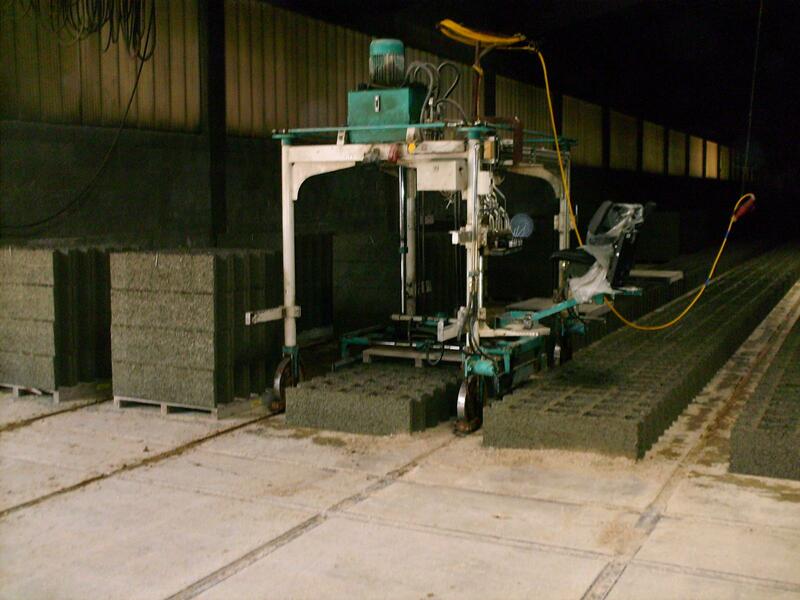 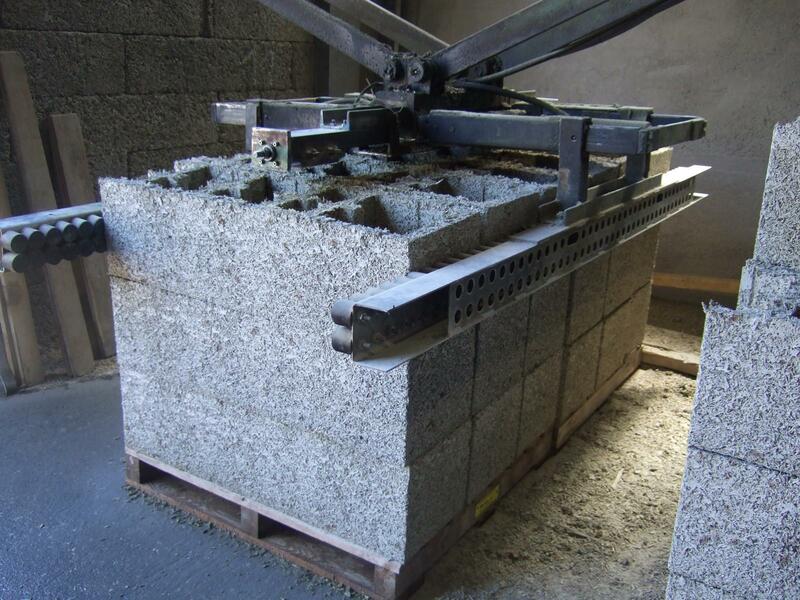 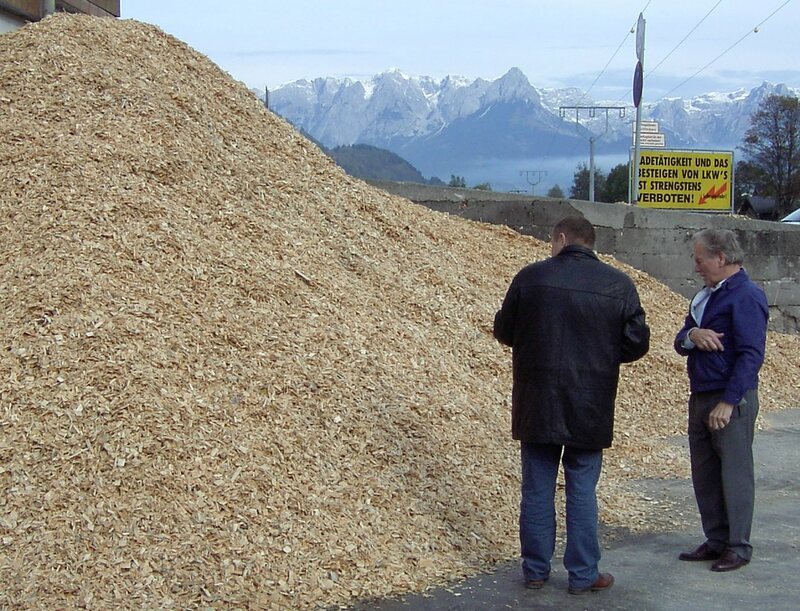 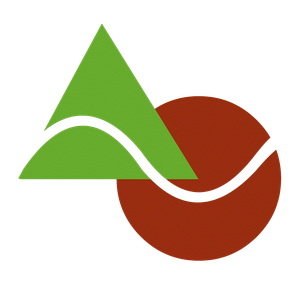 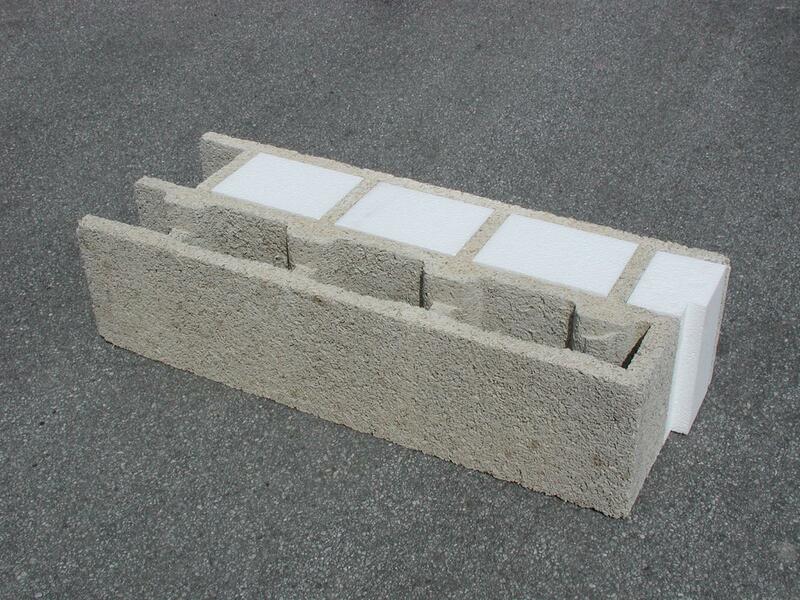 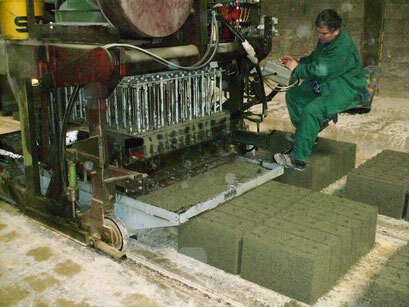 Termolit = technology for the production of wood concrete blocks as housing material in accordance with European standards (ETA) and Austrian building standard (Önorm). Concepts for production plants worldwide - between South America and Siberia. More information > contact.